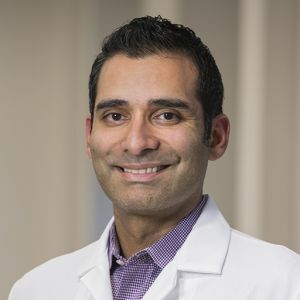 “Despite all the tools we have available to us as doctors and surgeons, if someone’s heart stops out in the field, and there is nobody to perform CPR in a timely manner, that person has a high likelihood of dying or being brain dead by the time they get to the hospital,” said Ali Haider, MD, FACC, FSCAI, an interventional cardiologist with Hampshire Cardiovascular Associates and Cooley Dickinson Hospital. Haider explains that the simple act of delivering chest compressions until EMTs arrive restores blood circulation through the body. 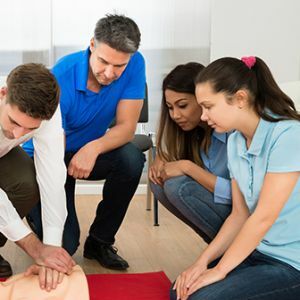 “Most CPR classes include basic training on the use of an automated defibrillator (AED); classes are inexpensive and can be done in a few hours,” he said. 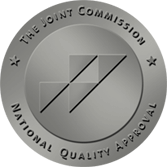 According to guidelines from the American Heart Association, CPR no longer requires mouth-to-mouth breathing, and only requires the knowledge of doing effective chest compressions. The next HeartSaver CPR course will be held Saturday, Feb. 16. at Cooley Dickinson Hospital. Check out Cooley Dickinson’s events page for other education programs.